Everyone has seen Bambino Pro on the heads of the Team Sky riders. 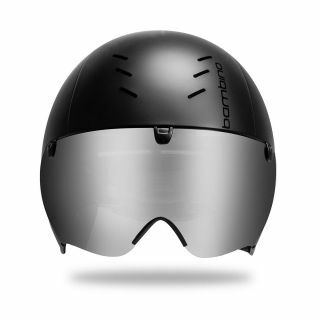 Several ventilation holes - and a 5 mm thick padding material that dissipates moisture very fast - keep you cool and comfortable, even during TT races, triathlons, and track cycling. 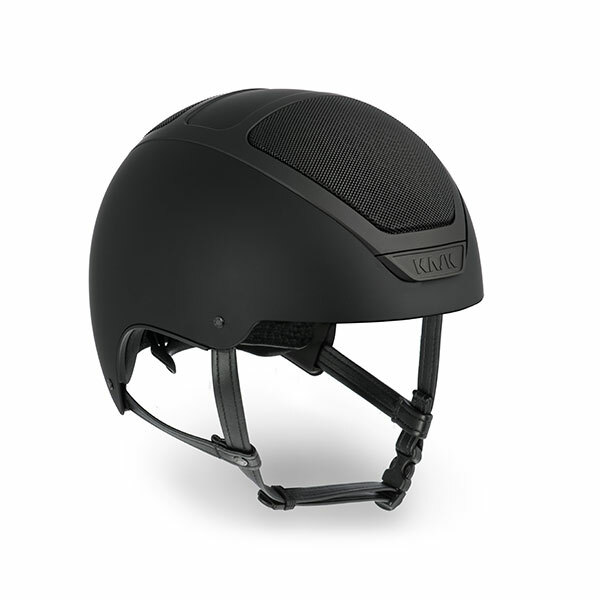 With its innovative shape and an easily removable magnetic visor, Bambino Pro looks as great as it performs. 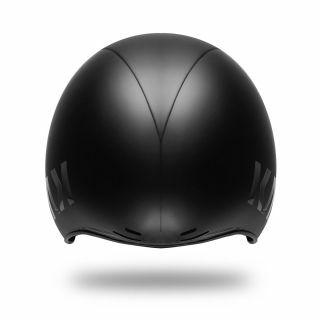 The high performing shell is incredibly aerodynamic in all head positions. Ventilation is ensured by the presence of six micro air vents on the front and four exhaust vents in the back, connected via an internal air duct system. 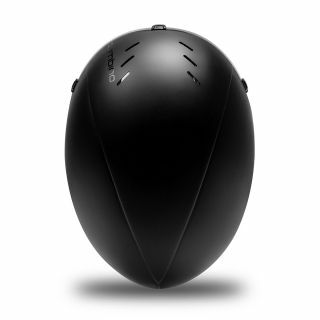 The visor is integrated with the helmet using a magnetic system. 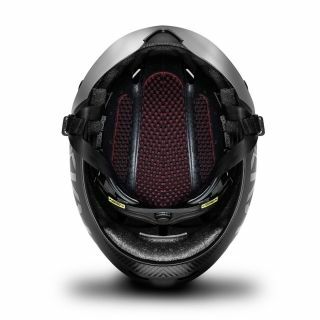 The visor can easily be removed and replaced while riding. 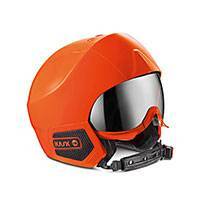 It is available to accessorize with team kits in three colours: silver, orange, clear.